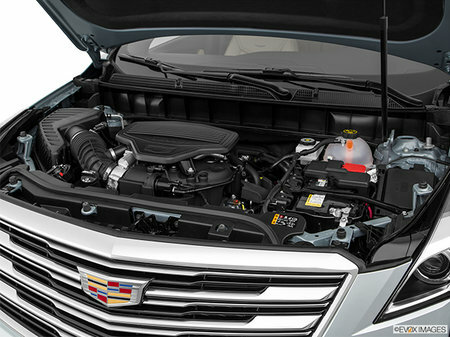 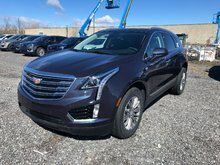 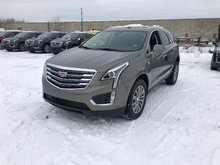 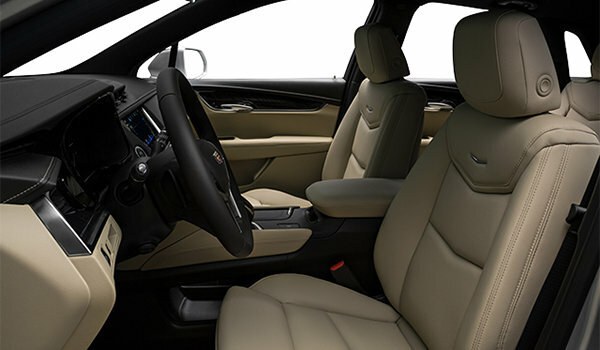 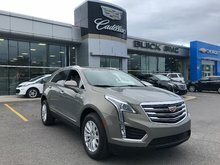 Photo Gallery "2019 Cadillac XT5"
Sharp, versatile and powerfully connected. 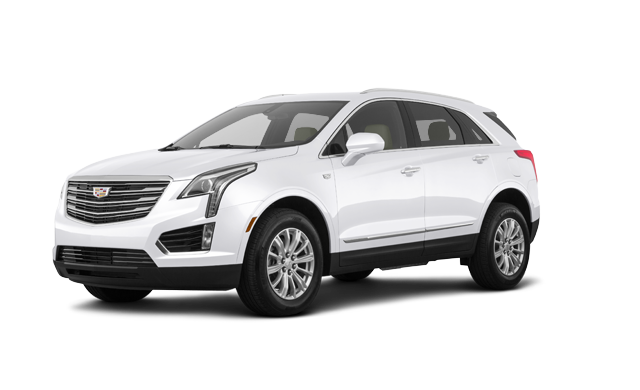 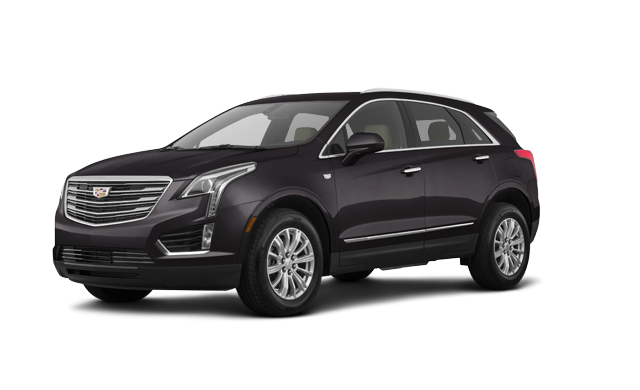 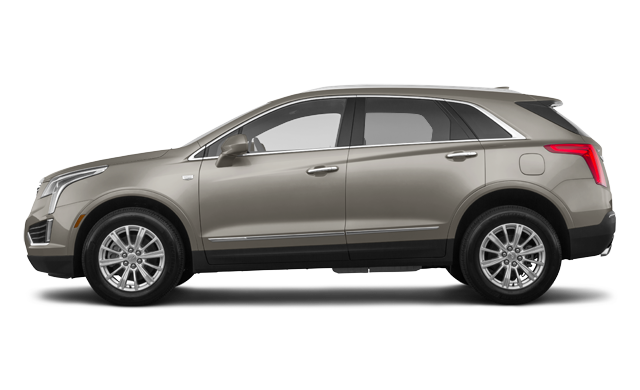 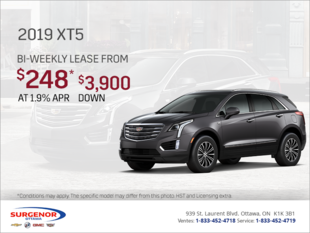 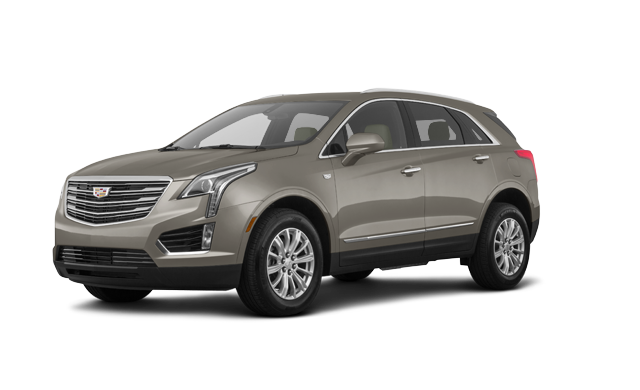 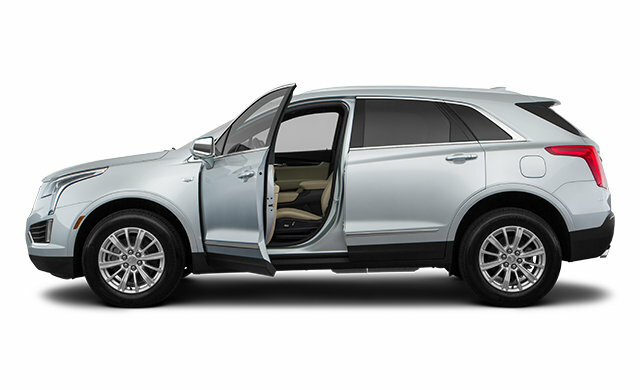 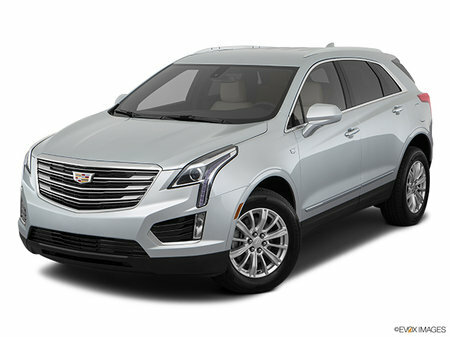 This is the 2019 Cadillac XT5, a thoroughly progressive luxury crossover whose dynamic style is matched only by its limitless flexibility. 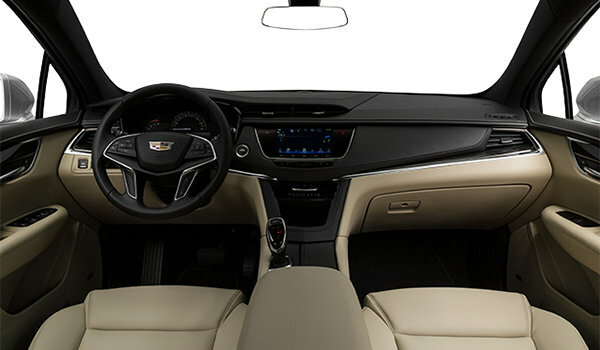 Take control and master the road ahead. 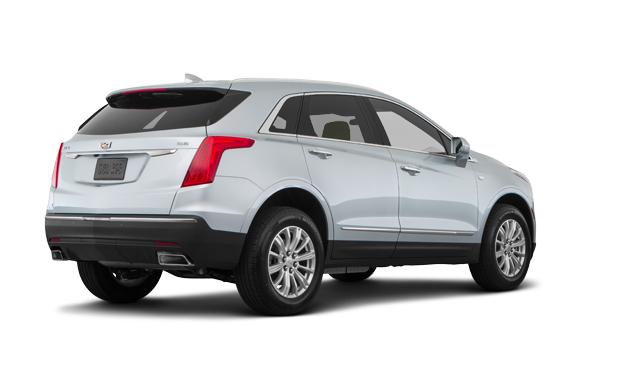 Radiant Package : 20" polished wheels and Bright grille. 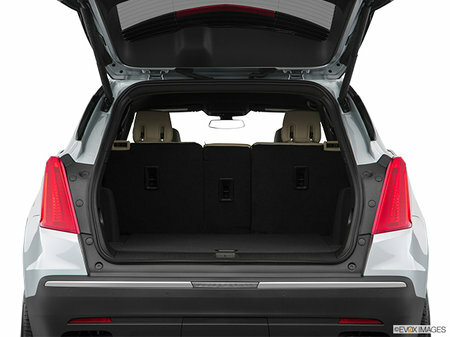 Interior Protection Package : All-weather floor mats and All-weather cargo tray. 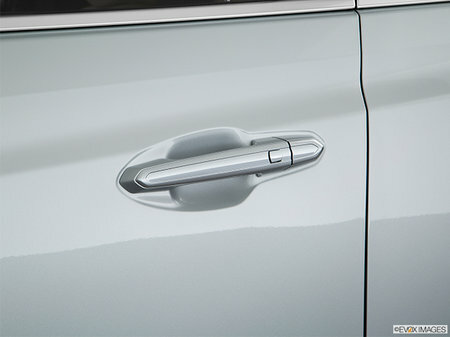 Smoker's Package : Ashtray and lighter and Includes two removable ashtrays and two lighter elements: one set for both the front and second row. Black Ice Package : 20" Midnight Grey wheels, Black Ice bodyside mouldings, Bright surround grille with Black Ice mesh, Black Ice lower grille trim, Black Ice rear fascia trim et Black Ice liftgate trim. 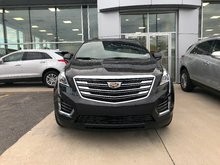 Interested in the 2019 Cadillac XT5 ?